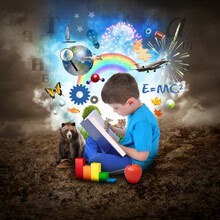 Debbie has written a number of educational children's books. 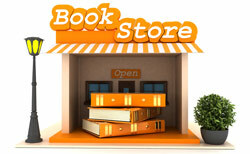 Click on each cover to peek inside some of her works. 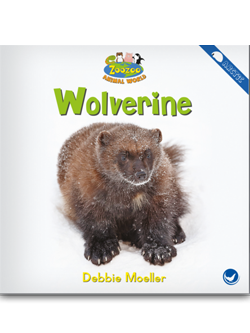 Have you ever thought about how a wolverine will attack a wolf, or even a black bear, to take its food? 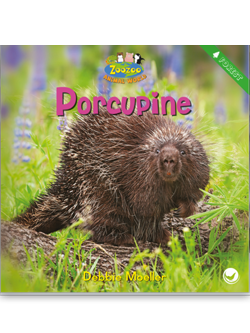 Did you know a porcupine's teeth are constantly growing so it has to sharpen them on antlers or bones? 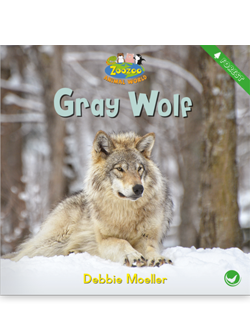 Can you imagine how wide and long the paws of gray wolves are so they can walk on snow? 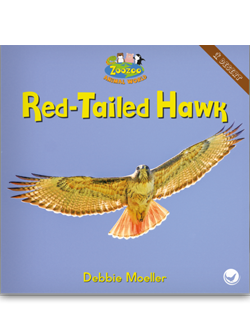 Did you know the wingspan of a red-tailed hawk is almost as big as a pair of student desks pushed together? 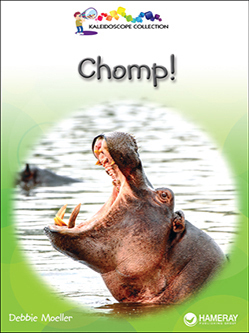 Read about the foods that wild animals like to chomp on. 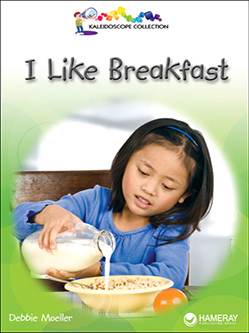 We love breakfast. Let's eat! 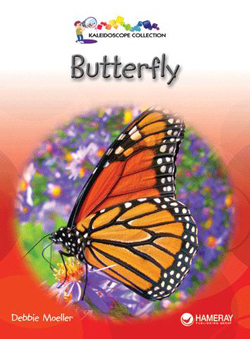 Follow a butterfly's life cycle from egg to adult. 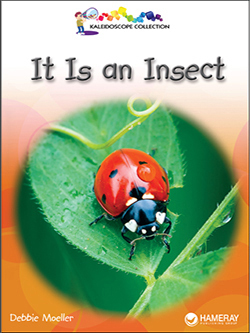 Get a close-up look at several interesting insects. 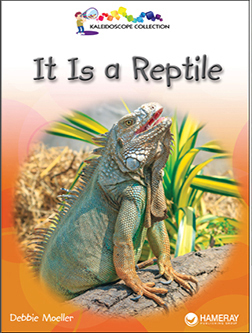 Read and learn what creatures are in the reptile family. 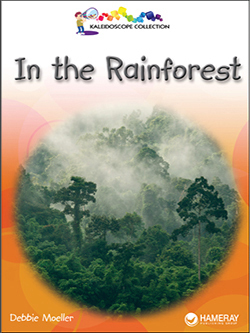 See the spectacular animals of the rainforest. 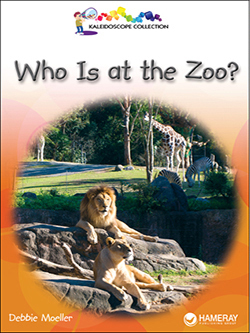 Count the amazing animals at the zoo. 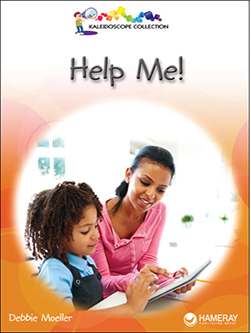 Find out how mothers help their babies. 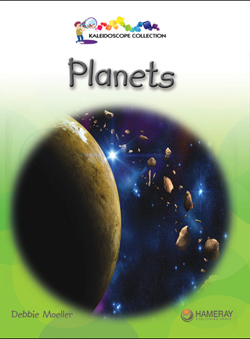 Explore the planets of our solar system. 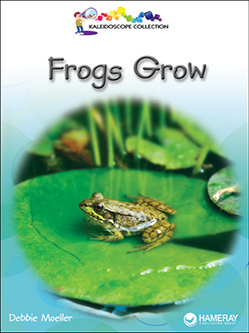 Observe the astonishing life cycle of a frog. 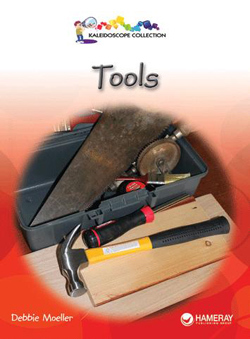 It's surprising what you can build with a few simple tools. 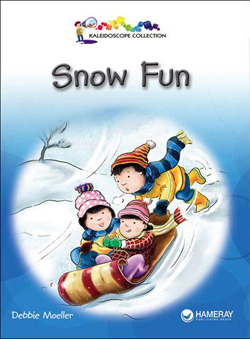 Max, Mia, and Bella work together to build a snowman. 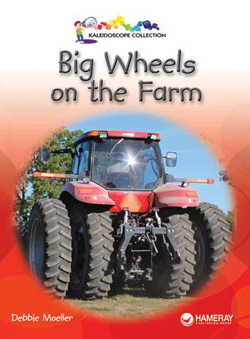 Find out how these vehicles with giant wheels do heavy work around the farm. A seed falls from Mia's bird feeder. 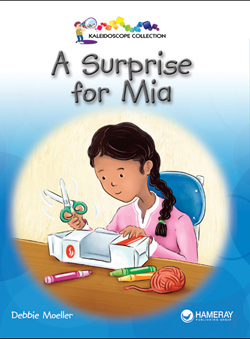 She plants it and gets a big surprise! 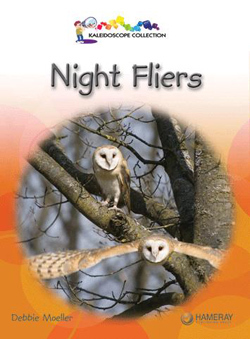 Uncover interesting information about three nocturnal creatures. 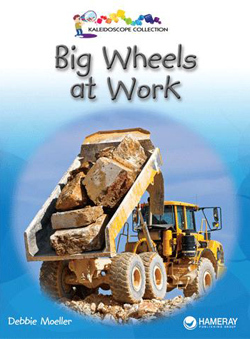 See how big wheels help get the job done. 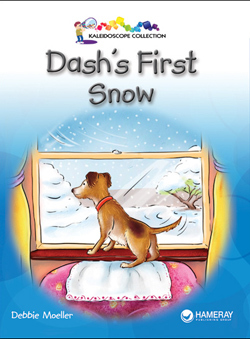 Follow Dash as he explores the snowy outdoors and gets an unexpected surprise. 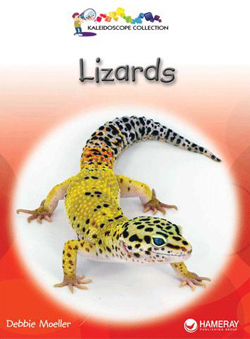 Read incredible facts about lizards from the giant Komodo Dragon to a tiny dwarf gecko. On land, otters can run as fast as you can! 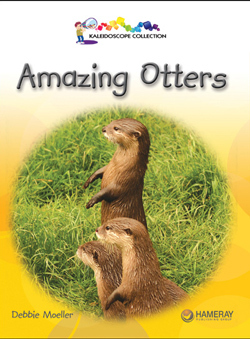 Find out what other amazing things otters can do.